Aware of the leading cause of death among children under the age of five? Only 19% of Americans are aware that drowning is the leading cause of accidental death among children under the age of five. 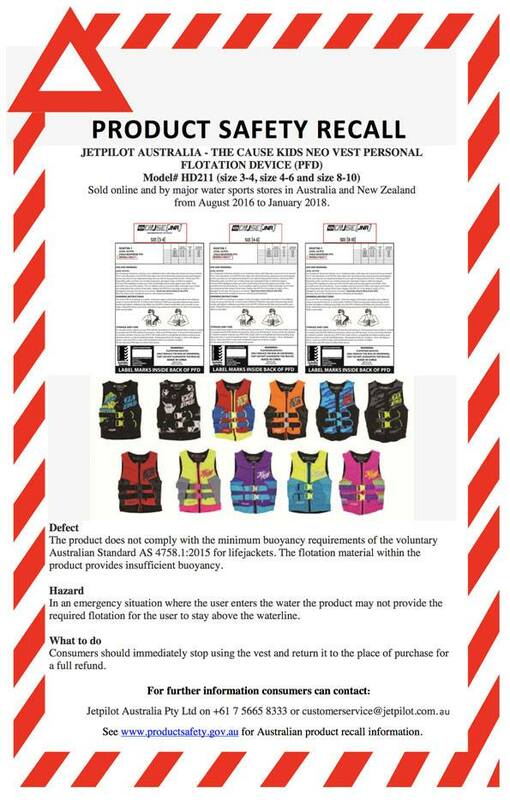 Source: StopDrowningNow.org and data from a national poll released by Harris Interactive and eSafetyAlert.com. Do not let tragedy be your teacher! 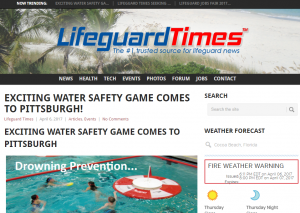 Click image above to go to the article in Lifeguard Time about the special even in Pittsburgh with SKWIM at the Oliver Bath House. 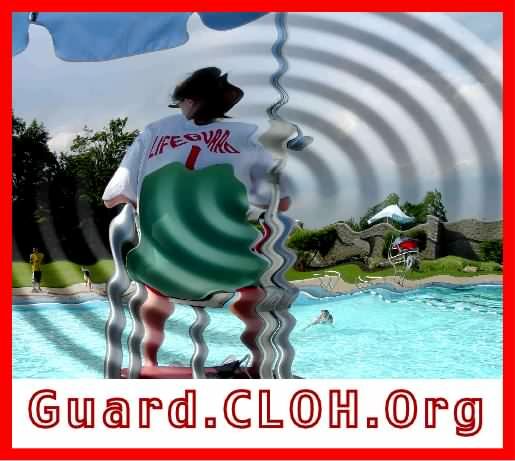 Become a lifeguard. Red Cross Lifeguard Certification class taught by Coach Laurel McMahon of Northgate and Pittsburgh Public Schools. 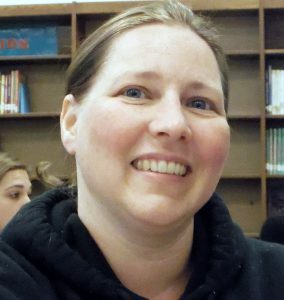 Laurel, teacher, coach, instructor for Red Cross Lifeguard Course. 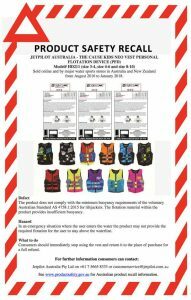 Cost is $200 for new lifeguards. 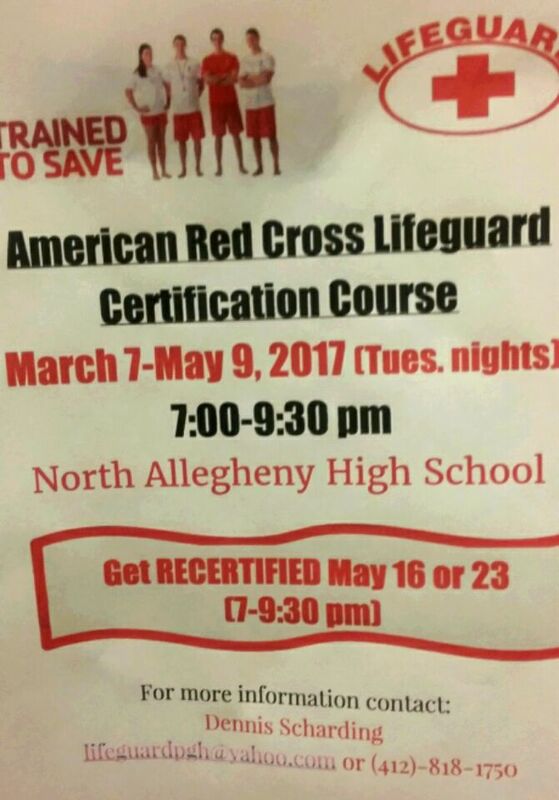 Cost is $100 for lifeguards that need re certifications. See the CLOH.org Google Calendar for the exact dates and times, and register with an email to Laurel. Classes begin at 9 am and finish by 3 pm. Location for the course is at Oliver High School pool, 2323 Brighton Road, Pittsburgh, PA, 15212. The last week, May 13, the class location might shift to the swim pool at Northgate High School.